This is for snowmobilers in the United States only. 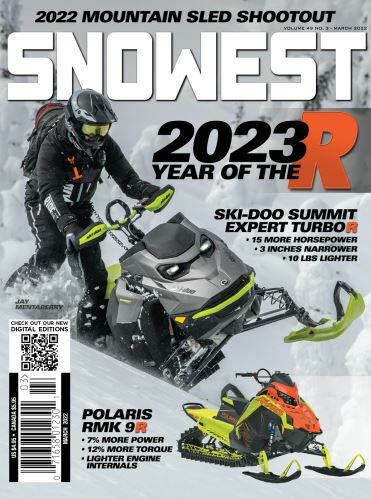 As the snowmobile season of 2018-19 is coming to a close, ISMA is gathering its annual data for its yearly snowmobile statistics reports. ISMA asks you pass along this fillable questionnaire to your association members and ask them to fill it out and e-mail it back to ISMASue@aol.com by April 12, 2019. It is important to gather the questionnaire data yearly as our industry changes so that we can better understand where ISMA needs to grow and/or change to better serve you. The information will be gathered and assimilated for a general report and no individual data will be shared.